Can you believe September is almost over? I mean, where has the time gone? Since September is about over, its time to kick off the Halloween season. 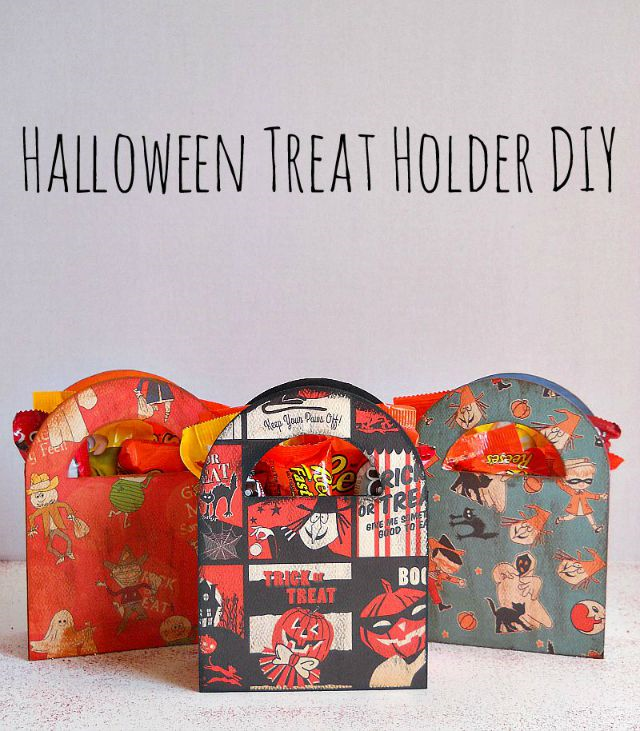 Today I'm over at Blitsy showing you guys how to create these really cute Halloween Treat Holders! These treat holders would make the perfect gift for your friends and they are super easy to make! To see the full tutorial click here.